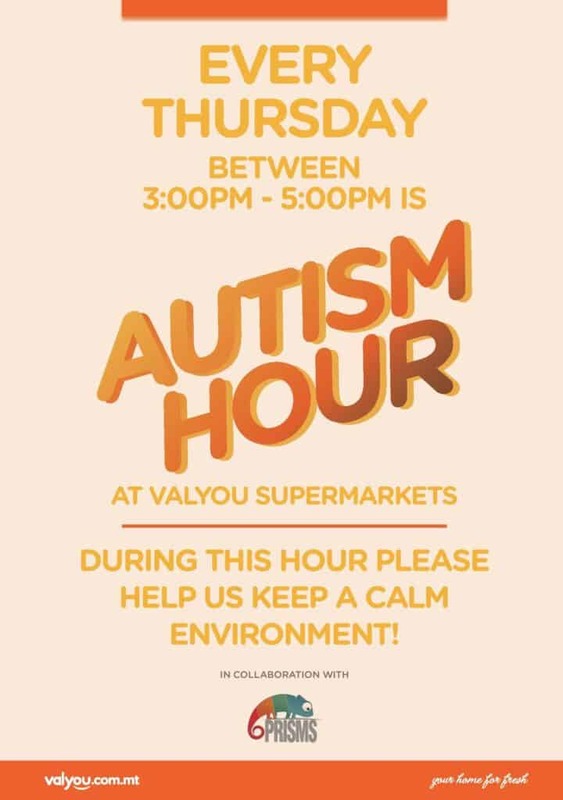 In an effort to help customers with autism, the Valyou supermarket chain in Malta, in collaboration with Prisms, a Maltese NGO, introduced a weekly ‘quiet hour’ starting off on April 2nd between 3pm and 5pm. Its three stores in Mellieha, Naxxar and Pendergardens will avoid noise and dim the lights in all three supermarkets every Thursday between 3pm and 5pm. During the ‘quiet hour’, cash register and scanner sounds are switched off, roll cages removed from the shop floor, trolley and basket clashing sounds are reduced, music will be turned off and items at the deli counter are readily prepared in order to minimise sounds. PA announcements are also avoided and lights dimmed. Parents are also welcomed to request store modifications during their shopping trip so that they can have an easier shopping experience. This is in line with Prisms’ project ‘Autism Friendly Spaces’ which aims to make existing services and businesses more accessible to people with autism. The coordinator of this project, Margaret White from Prisms, explained that they are currently cooperating with several national and international stakeholders in the autism sector, aiming towards creating a positive change in the Maltese community. This includes raising awareness in the community, offering professional guidance and training to employees as well as adapting existing spaces to better cater for people with autism. 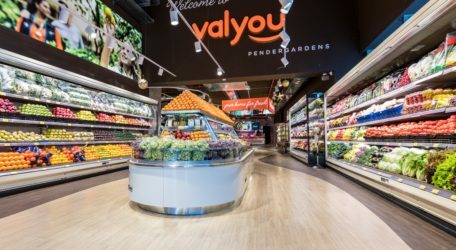 Valyou Supermarkets, in collaboration with Prisms, was the first chain of supermarkets in Malta to pilot this idea. Autism Hour at Valyou Supermarkets is being carried out in collaboration with Prisms Malta and their project Autism Friendly Spaces. The primary aim of this project is to make existing services and businesses better accessible to people with autism. Such spaces include restaurants, hairdressers, bowling alleys and other entertainment sectors, whereby the environment’s accessibility is adapted for a few hours a week in order to address the needs of people with autism. The Autism Parents Association commended the initiative by Valyou Supermarkets and Prisms and said that this step in the right direction will help cut shopping stress and in creating a society that also works for autistic people. 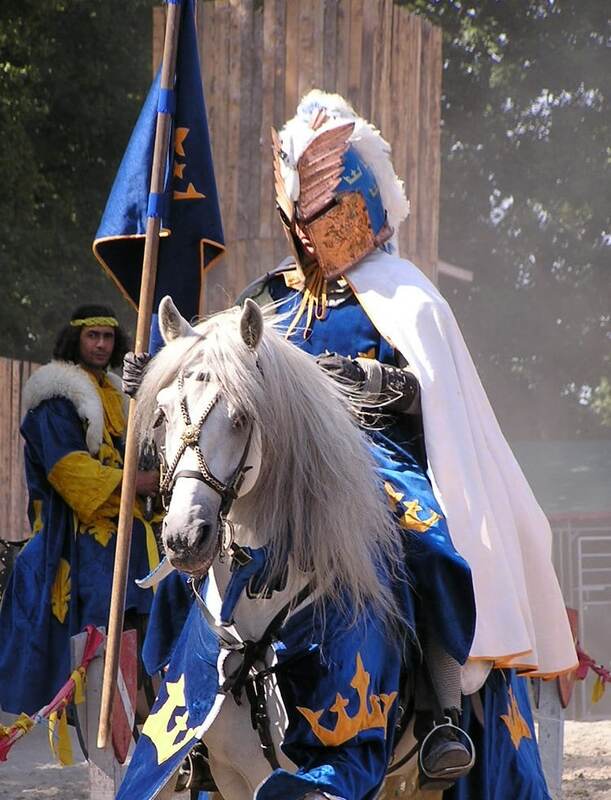 For more information, visit www.valyou.com.mt.